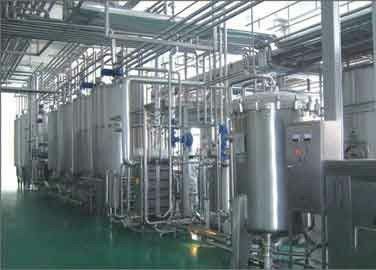 Complete Automated Plant Protein Beverage Production Line In Ring - Pull Cans of Walnut Milk, Peanut Milk, Almond Milk, Corn Juice and So On, Plant Protein Drink Production Line for the Various Plant Protein Drinks​. Production Line Automation Solution - Service Provider of Automation Solution, Factory Automation Solution, Industrial Automation System and Industrial Automation offered by Poma, Shanghai, China. Automation Of Back-end Production Line, We have over 10 years of experience in this domain, we are involved in providing Factory Automation Solution to our valuable customers. We render these Factory Automation Solution services as per the convenience of our customers. This project is meant to meet all the requirements in protein beverage processes, such as walnut milk, peanut milk, corn juice and other beverage products. Type of cans: two-piece or three-piece cans and so on. 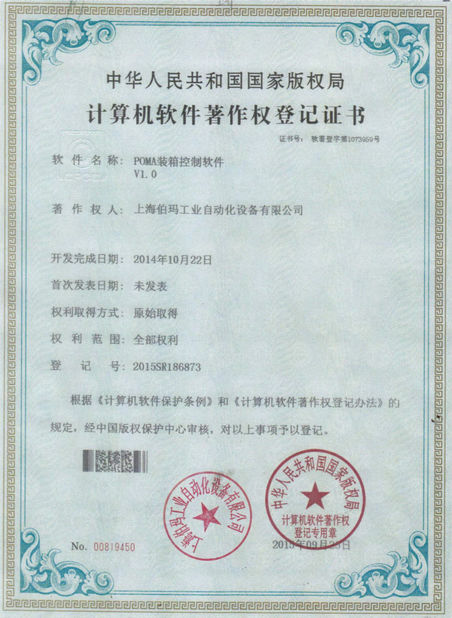 After-sale service: Normally, the warranty period is one year dating from when the equipment passed the inspection. Of course, damages caused by improper operation or other human factors are not included. Within the warranty period, the selling party offers free service for repair or part replacement and promises to help solve the problem as soon as the written repair notice arrives. 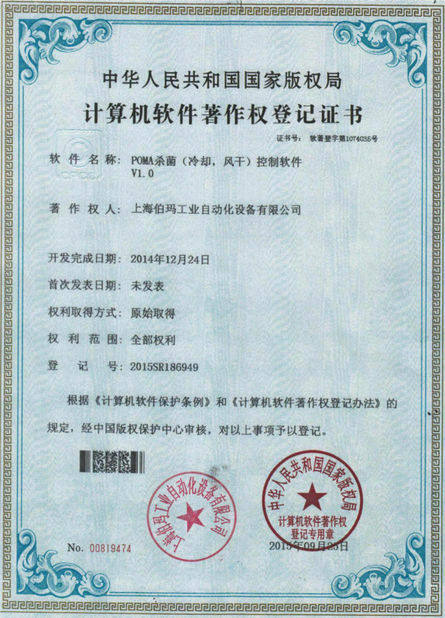 Pretreatment ( We do not make filling machines, but a list of famous enterprises in China will be recommended, Poma Focuses On The Automatic Conveying And Packing Part Of The Whole Process. ) → Empty can unloading machine → Empty can removing machine → Tipping cleaning machine → Filling and sealing machine set → Spray cleaning machine → Auto cage loading machine → Track cart → Autoclave sterilizer → Track cart → Auto cage unloading machine → Drying machine → Pressure inspection machine → Can turn machine → Bottom printing machine → Can turn machine → Auto packing machine/Auto wrapping machine → Carton coding machine → Film coating machine → Weight inspection machine → Automatic palletizing machine. 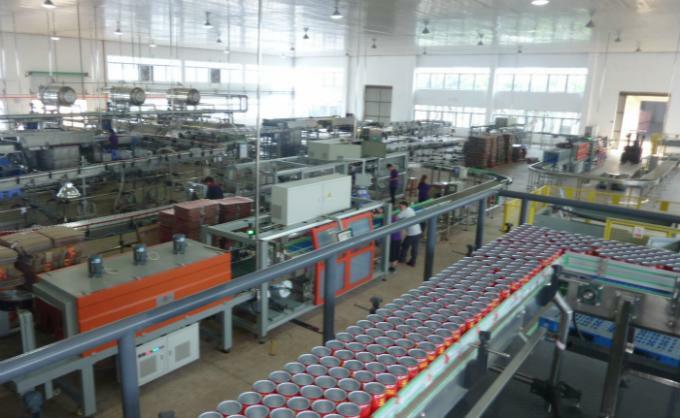 The whole production process is equipped with advanced automatic conveying machines and intelligent PLC control system guarantees the continuity of production. Note: We offer free layout drawing and process designs, according to the actual product type, production capacity, package needs and the size of the manufacturing space. Stora Enso Wrigley Lotte Perfetti Van Melle Group B.V.